Hypnosis Alliance Network of hypnotist practitioners and professional, medical and therapudic hypnotism. 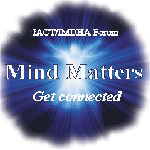 Welcome to the World Wide Web site of the International Alliance of Professional Hypnotists. From this site members can search and access a Virtual Library of highly sought after resources for hypnosis practitioners. 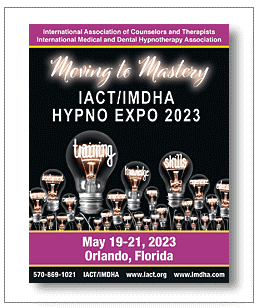 The International Alliance of Professional Hypnotists, the parent company of the International Association of Counselors and Therapists and the International Medical and Dental Hypnotherapy Association is in a class of distinction being one of the first associations to embrace the hypnosis profession without prejudice. True to its name, The International Alliance of Professional Hypnotists is non-discriminatory in membership. As a non-certifying body of hypnosis practitioners, anyone with an interest in the art and science of Hypnosis is welcome to join and drink from the educational well. It is a place to learn, gain additional insight and gather information for ongoing education, research and study. Collectively our organizations boast membership in the thousands, elevating us as a leader in complementary healthcare organizations. By joining ranks with our organizations, you can begin to enjoy the camaraderie and available networking opportunities with some of the brightest minds in the profession of hypnotism.